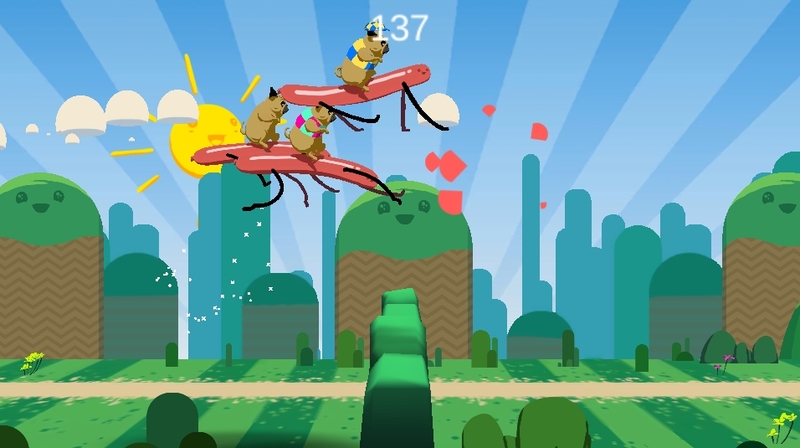 Pug Riders is a casual endless platformer game where players are to jump and avoid obstacles while controlling pug riders. Well, hot dog, we have a weiner! Pug, run, and jump your way across explosive terrain, avoid hurtling bombs, and keep on riding to unlock more and more pug costumes. Pug dressed like a spaceman riding a sausage? Who wouldn't want to play that sort of endless runner! Ketch-up lads! No time to waste. Get pugging. A platformer? Played lots of them, seen even more of them. A casual endless platformer? Played quite a few of them, seen lots of them. 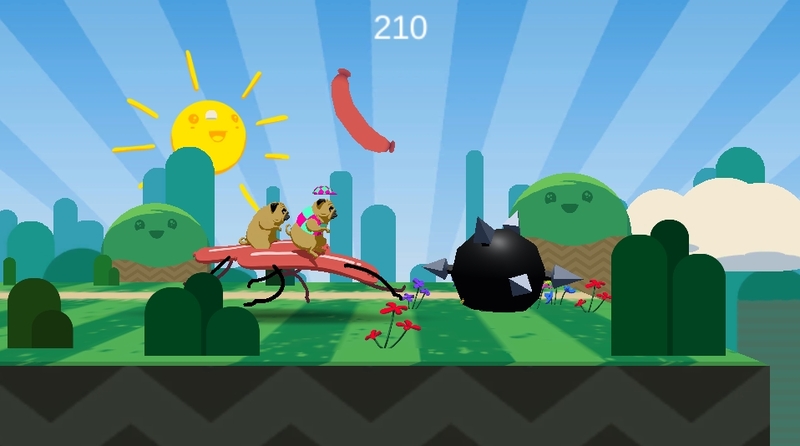 A casual endless platformer featuring pugs as riders and a running sausages as the rides... yup, it is confirmed that this is the first of such game that I have played! So, welcome to Pug Riders, a truly uniquely odd casual endless platformer game, in which players are to jump through obstacles and avoid bombs. Beware though, the pugs are adept riders, they will speed up as you go through the terrains. 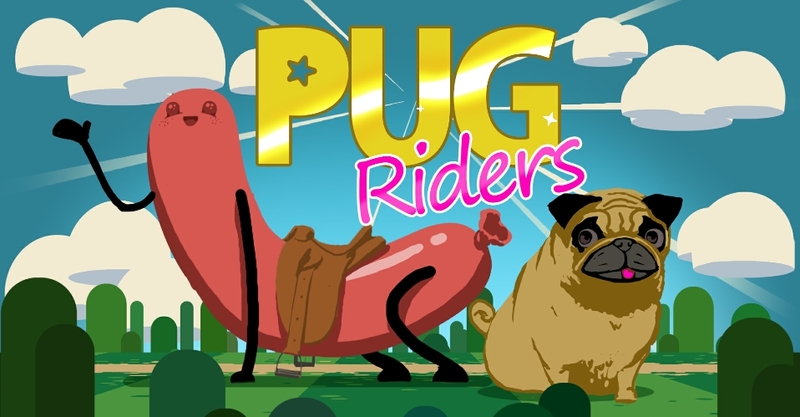 Unlike other casual platformer games where you control only one character, Pug Riders let you control numerous pugs. Based on our observation, each pug seems to have their own strength. Some jump higher and the other much lower. You may gain more pugs as you collect more sausages. The control in this game is simple. 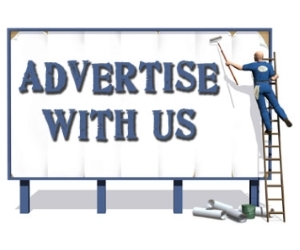 You only need one mouse click or a press on space bar to jump. You are also allowed to do multi jumps to a certain extent. However, as mentioned, each pug may jump differently and this is where it gets tricky when you control more than one pug. 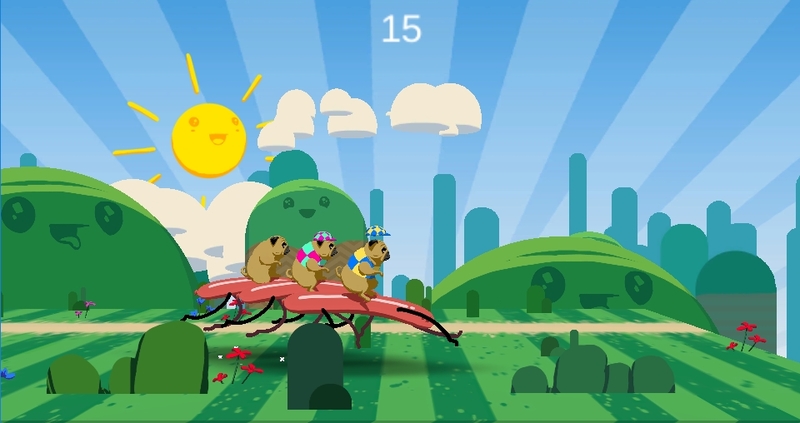 Overall, Pug Riders is a cute and enjoyable game that starts slow, but picks up in difficulty fairly quickly as you progress. There is a sense of "I can do this better next time" after every game over you get. So, prepare time for more than one or two play through!